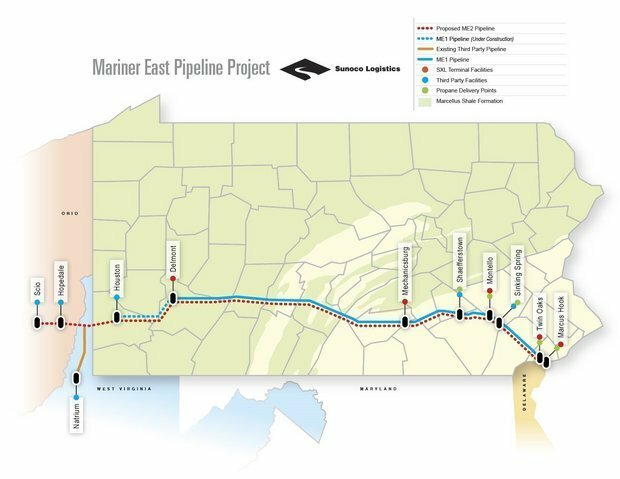 The Commonwealth Court has affirmed a Cumberland County ruling which approved eminent domain power for the Mariner East 2 pipeline. Michael Faherty represented the three involved property owners. Faherty Law Firm is requesting review by the Pennsylvania Supreme Court. That court has issued past decisions which have strongly protected the property rights of Pennsylvania citizens. Some of these cases were cited by the Honorable P. Kevin Brobson of the Commonwealth Court in his dissenting opinion. The entire Commonwealth Court decision may be found by clicking here. A sharply-divided Commonwealth Court panel on Thursday dealt three Cumberland County couples a blow in their attempts to block Sunoco Logistics from seizing part of their properties for the Mariner East II natural gas transmission pipeline. The Federal Environmental Protection Agency has requested that FERC more fully explore two alternatives to the proposed pipeline. Williams Company is expected to provide additional information to FERC to support the existing pipeline proposal. Faherty Law Firm represents many property owners threatened by the pipeline proposal. 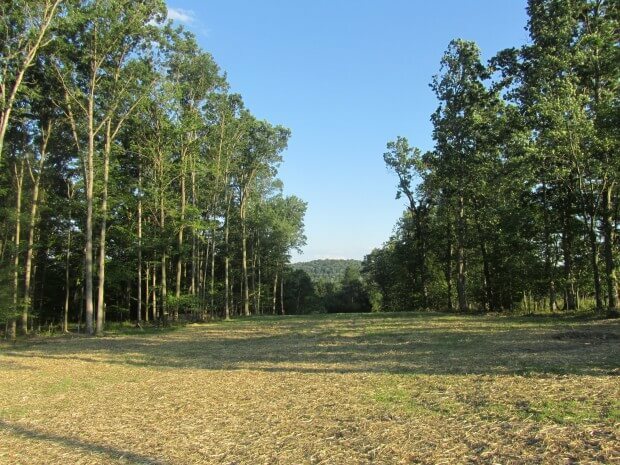 The law firm has negotiated easement terms which are much more favorable to the property owners. Settlements have been reached with increased compensation. The Environmental Protection Agency is raising concerns about the potential impacts of the proposed Atlantic Sunrise natural gas pipeline. In a letter sent last week to the Federal Energy Regulatory Commission (FERC) the EPA criticizes FERC’s draft environmental impact statement, which found the pipeline would not create significant adverse impacts.